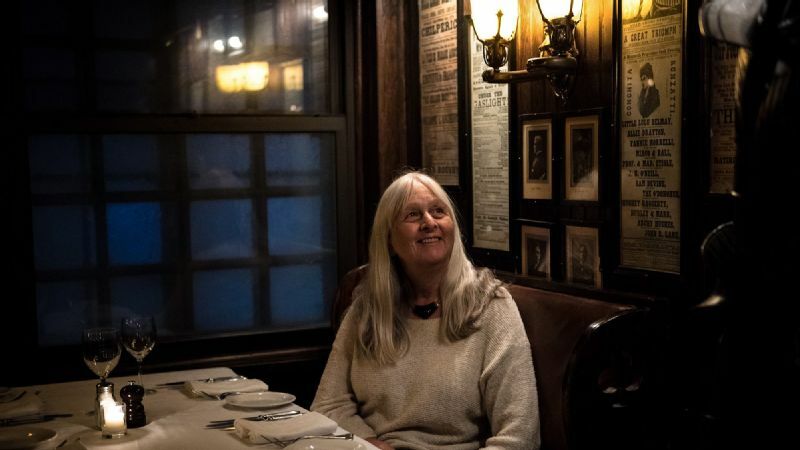 Former Sports Illustrated reporter Melissa Ludtke poses for a portrait at Keens Steakhouse after hosting a tour with New York Sports Tours on Monday. 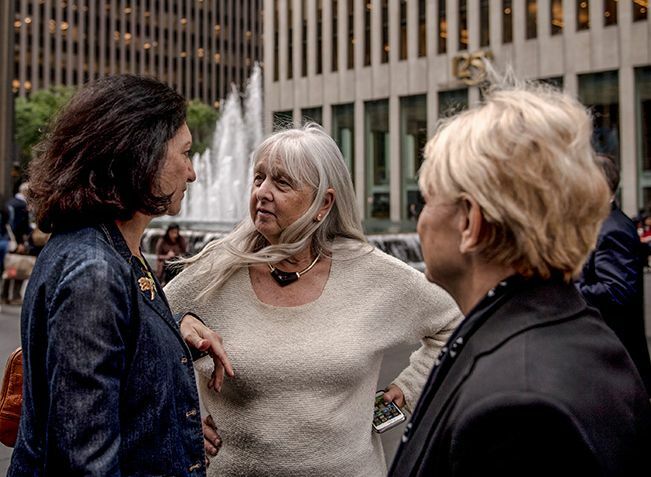 The event marked the 40th anniversary of the landmark Ludtke v. Kuhn equal rights case. The tour begins outside Grand Central Terminal, as good a place as any to transport people back in time. Below the street is a labyrinth of ancient tunnels with rail lines that go uptown, downtown, crosstown, out of town. One of the chutes is for the Lexington Avenue No. 4 train, the quickest way to Yankee Stadium in the Bronx. Guests make themselves comfortable in a black van with the logo of New York Sports Tours on the side. The striking trademark for Kevin O'Keefe's new company is the goddess Diana taking aim with her outstretched bow, arrow pointed at her target. The featured guest on this afternoon tour of New York sports history is something of a Diana herself. Forty years ago, almost to the day (Sept. 25, 1978), Melissa Ludtke, a reporter for Sports Illustrated, prevailed in a lawsuit filed in the U.S. Southern District against baseball commissioner Bowie Kuhn that forced Major League Baseball to open its clubhouses to female journalists. 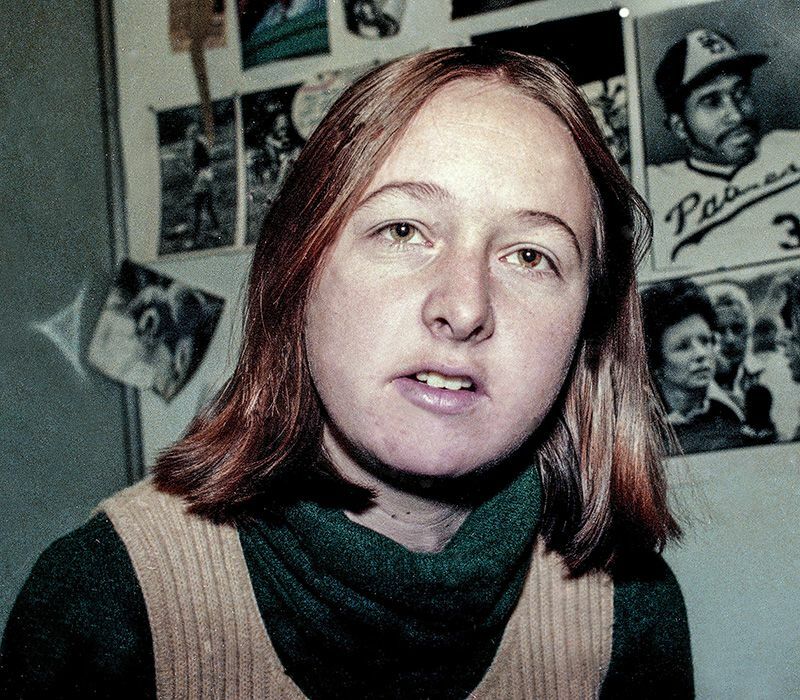 Sports Illustrated writer Melissa Ludtke is seen, 1978, in New York. "Forty years ago," Ludtke says with a smile. "And it seems like yesterday." As if to bring home the point, O'Keefe flashes a wire service photograph from the victorious clubhouse after the Yankees beat the Dodgers in Game 6 of the 1978 World Series in Dodger Stadium -- Cliff Johnson pouring champagne on the head of the 26-year-old Ludtke -- on the limo's screen. He follows that up with a shot of Aaron Judge spraying Meredith Marakovits of the YES Network with bubbly after the Yankees clinched a wild-card spot on Sept. 22, 2018. After O'Keefe points out that Nathan Hale, a good athlete in his day (1776), was hanged by the British near this very spot on 44th Street and Vanderbilt Avenue, the limo begins to wend its way through Midtown streets. 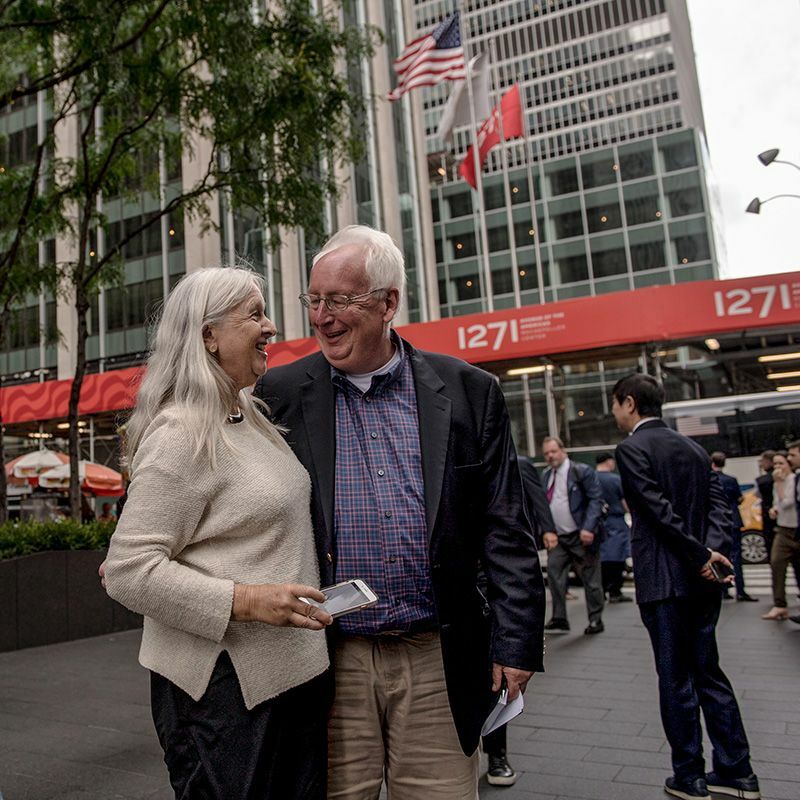 Ludtke participates in a tour around midtown with New York Sports Tours on Monday. The Diana logo is an homage to the statue that once towered over the second of the four Madison Square Gardens. O'Keefe has researched, plotted and planned an exhaustive but not exhausting trip back through time that recalls such legends as Harry Frazee, Babe Ruth, Gertrude Ederle, Tex Rickard, Sanford White, Billie Jean King and Muhammad Ali, all while providing such nuggets as the interview in which Howard Cosell introduced Heisman Trophy winner O.J. Simpson as "a man of impeccable character." On 50th Street and the Avenue of the Americas, the limo stops so the guests can stretch their legs. The new home of Major League Baseball is now at 1271, on the northwest corner, which is ironic. The skyscraper, under partial reconstruction, was once the Time & Life Building, which is where the offices of Sports Illustrated, Time, Life and Fortune were, where Ludtke and I worked for many years in what we at SI called "the bullpen." Ludtke had come to SI from Wellesley College and was already covering baseball when I got there in the fall of 1977. Back in those days, reporters often did legwork and interviewed athletes for more experienced writers, hoping for our own big breaks. Ludtke helped Larry Keith and Ron Fimrite on baseball. The Yankees were a big story in 1977, so Ludtke had her hands full. On June 18 of that season, manager Billy Martin and superstar Reggie Jackson had a heated exchange in the dugout of Fenway Park. They may not have liked each other, but they both liked Ludtke. "Knowing I couldn't get into the clubhouse, they wanted to help me as best as they could. Billy arranged it so that I could go through a side door into his office, and I would sit on his couch and ask questions and watch him interact with players and coaches like Yogi Berra. "Reggie's way to help me was to have me meet him in the lobby of his apartment house on 5th Avenue in the 70s, then we would go down to the parking garage and get into his Rolls-Royce and drive to the ballpark. We would talk about life and baseball and the Yankees. It certainly beat taking the subway." Ludtke points at a plaque with the name of former MLB commissioner Bowie Kuhn on it on Monday. While the Yankees tried to accommodate Ludtke, and fellow writers like Henry Hecht of the New York Post fed her quotes, MLB did everything in its power to thwart her -- and progress. Women sportswriters like Jane Gross, Betty Cuniberti, Lawrie Mifflin and Robin Herman had begun making names for themselves, and Title IX was already 5 years old. But commissioner Kuhn was a bit of a prig who blanched at the thought of women seeing naked men. "It's not a fair thing for our players," Kuhn said. "This is an area where they're entitled to some reasonable privacy. It's not fair to the rest of the press, and it's not fair to our fans." In other words, it was fair to be unfair. Ludtke was barred from the clubhouses after games. She would have to ask public relations men to ask the players she needed for the story to come out into the hall to talk to her. The Yankees and Dodgers split the first two World Series games that year in Yankee Stadium -- and she was left waiting in the wings. Her baseball editor at SI, Peter Carry, reached out to MLB officials, but they wouldn't budge. So when the series returned to New York and the Yankees won the championship 8-4 thanks to three homers by Reggie Jackson in Game 6, Ludtke missed out on the clubhouse celebration scene. "I needed to talk to Reggie and I waited out in the hall for 90 minutes. When he finally came out, he said, 'I'm sorry, Melissa, I'm really tired and I just want to go home.'" 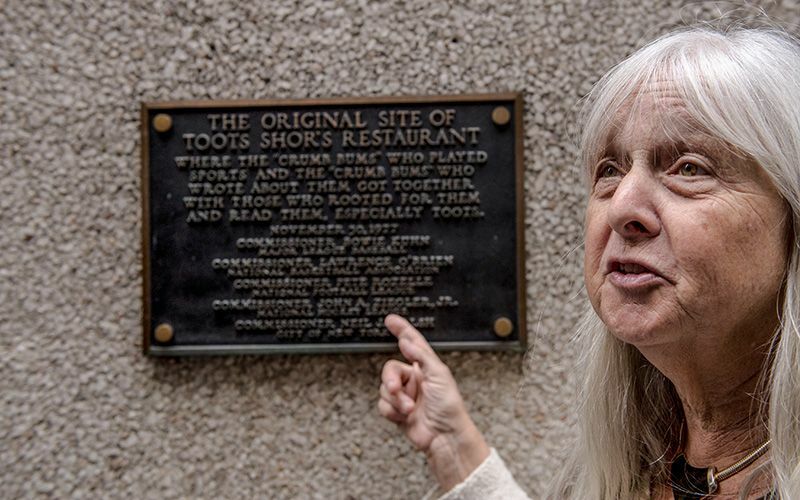 Just around the corner from the old home of SI and the new home of MLB, O'Keefe points out a plaque on 51st where Toots Shor's Restaurant used to be. A tribute to the place where "the Crumb Bums who played sports and the Crumb Bums who wrote about them got together," the plaque is signed by Kuhn and the other major sports commissioners. Ludtke has to laugh at the date: Nov. 30, 1977. Right in between the last World Series game and the start of another classic confrontation. Ludtke poses with ESPN writer and longtime friend Steve Wulf during a tour around midtown with New York Sports Tours on Monday. Rather than throw up his hands, Carry went to the Time Inc. legal department, which enlisted the aid of the prestigious law firm of Cravath, Swaine and Moore. Sports departments were often referred to as the "toy departments" of newspapers and magazines, so who better to assign the case to than F.A.O. (Fritz) Schwarz Jr., the Harvard-educated great-grandson of the toy store magnate. On Dec. 29, 1977, they filed suit against Major League Baseball, the American League and the city of New York, saying that Ludtke's 14th Amendment rights were violated. "It was all over the news," says Ludtke. "I remember going to a Broadway play that night with my parents. A few rows behind us in the theater, a man and his wife were talking about how ridiculous it was that a woman would be trying to get into a men's locker room. We could hardly contain ourselves." After the New York Sports Tour limo passes through Times Square, it heads down Park Avenue for a brief stop at 40 Park Avenue in Murray Hill. O'Keefe has done his homework. The apartment building was not only the home of Richard Raskind, aka Renee Richards, but also that of federal judge Constance Baker Motley. Federal cases are assigned to judges by chance, not choice, but there was a certain feeling of destiny when Ludtke v. Kuhn was given to Motley, a protégé of Thurgood Marshall and the first African-American woman appointed to the federal bench. "You would think that getting someone who argued Brown v. Board of Education would be ideal," says Ludtke. "This was a civil rights case. But there was one thing that worried us. Judge Motley did not like sports. Maybe she would dismiss it as silly or frivolous." In April of 1978, Judge Motley held a two-hour hearing in which both sides pleaded their cases. She urged them to resolve their differences among themselves, but neither Time Inc. nor MLB would budge. On Sept. 25, she issued her ruling, finding in favor of the plaintiffs. MLB had indeed violated the equal protection and due process guaranteed by the 14th Amendment by "substantially and directly" interfering with Ludtke's liberty to pursue her profession as a sports reporter. "There was no big celebration," says Ludtke. "I remember watching Walter Cronkite that night, and when he announced the ruling, that was very cool. 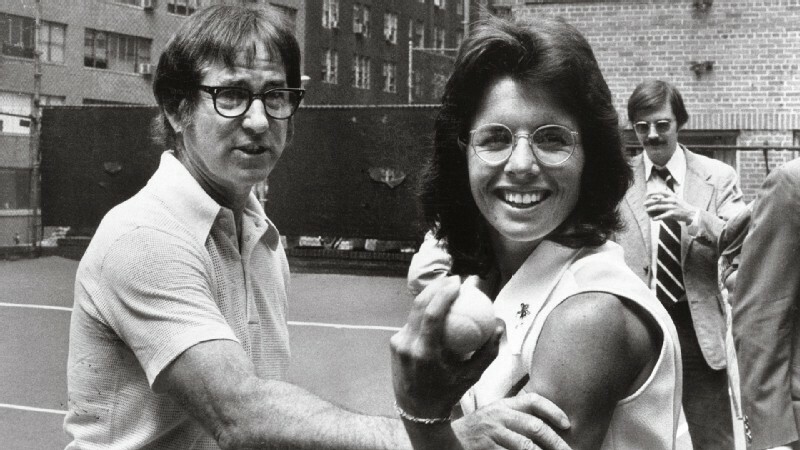 I cooked dinner at home for my then-husband, and we went out to Runyon's, which was where the sportswriters hung out back then." As the limo navigates through what was once Tin Pan Alley, O'Keefe points out the theater in which DeWolf Hopper performed "Casey at the Bat" at the turn of the century, which reminds Ludtke. "After we won the case, Art Buchwald wrote a parody of 'Casey at the Bat' that was actually pretty funny. 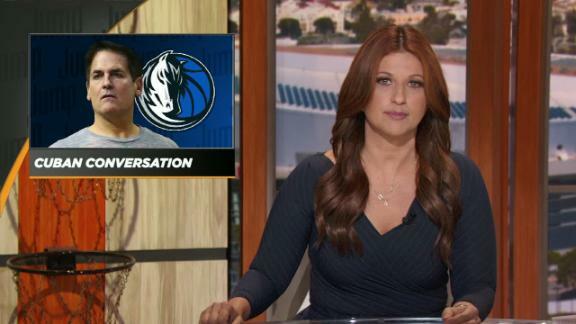 It's all about Casey trying to pick up a woman reporter in the clubhouse. Maybe you can find it." And somewhere men are laughing and drinking Guinness stout. But there's no joy in Mudville -- Mighty Casey just struck out." For the most part, the Yankees and Dodgers behaved themselves once the doors opened for their rematch World Series. Jim Beattie, now a scout with the Blue Jays, was a rookie righthander for the Yankees back then. "Nothing untoward happened," says Beattie, whose complete-game victory in Game 5 gave the Yankees their third win in a row. 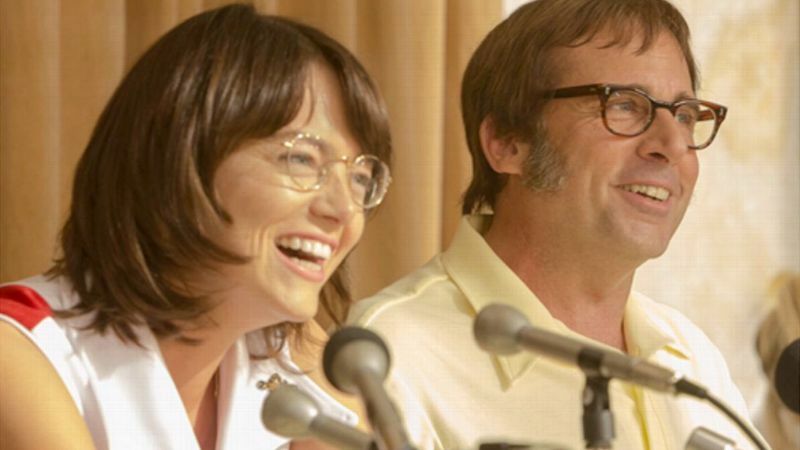 "Oh, we had some characters who would, whoops, drop their towels, but we were mindful that things were changing." The Yankees finished the Dodgers off two days later in Los Angeles, and Ludtke got drenched by Cliff Johnson in the visiting clubhouse. As the tour bus comes to a final stop in front of Keens Steakhouse on West 36th Street, Yogi Berra appears on the screen to announce, "It's over." Ludtke didn't stay with sports for long. She moved to Time magazine, authored books ("On Our Own" and "Touching Home"), worked at Harvard and Brandeis and raised a daughter, Maya, whom she adopted in China. Ludtke is currently writing a memoir called "Locker Room Talk." She takes pride in the role she played, opening doors for women of her generation. "Occasionally, I go through my case files, and what I love to read are the letters from 15- and 16-year-old girls who thank me for showing them that they have a place waiting for them. But in those files are also those hate letters. "Sorry, guys. You couldn't stop us then. You can't stop us now."